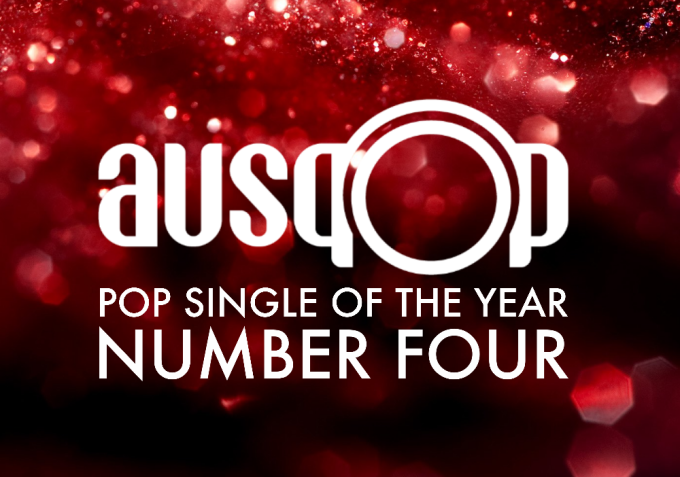 There’s no denying it; our No.4 Pop Single Of 2016 was hands down one of the year’s most infectious pop tunes. It was abundantly clear that Justin Timberlake was hell-bent on replicating the success of Pharrell Williams’ singalong anthem ‘Happy’ with his 2016 ear worm ‘Can’t Stop The Feeling’. Like Pharrell’s track before it, ‘Can’t Stop The Feeling’ was the lead single from the soundtrack to an animated film. Like Pharrell’s, it was seemingly designed from the get-go to get your feet moving and your lips curling upwards. And the planet lapped it up; the track breaking the million sales mark in the US and the UK, hitting quadruple platinum here in Australia and gobbling up No.1s for breakfast (though not here in Australia). There was also the music video (viewed almost 350 million times on YouTube alone), in which we watched people from all walks of live shake off their inhibitions. 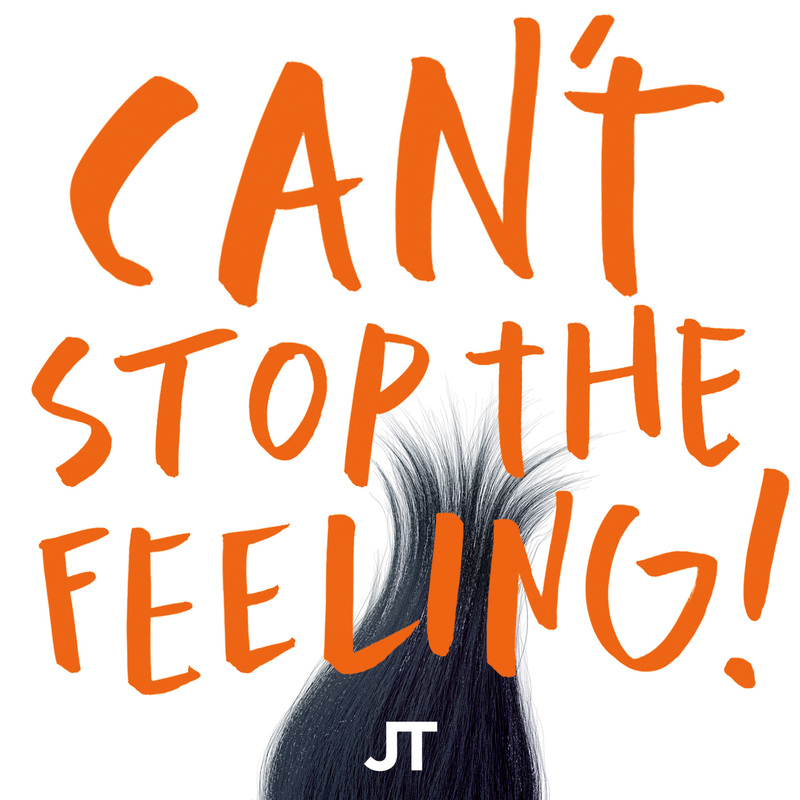 A feeling good, good, creeping up on you, so just dance, dance, dance to our No.4 Pop Single of 2016, Justin Timberlake’s ‘Can’t Stop The Feeling’.